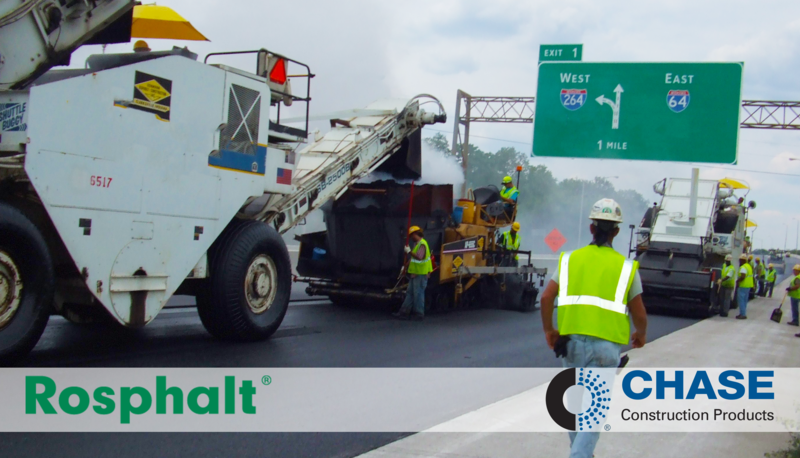 One of the critical elements in a successful paving project is the asphalt mix design. Another term for mix design is the “job mix formula” or “JMF”. The two main components in hot mix asphalt are mineral aggregate and the liquid asphalt binder. To develop a successful JMF, an aggregate type, typically determined by the area geology, along with an asphalt binder type are required. This is accomplished by reviewing the available aggregates and their gradations (the size, structure and distribution of the stone), selecting the applicable aggregate profile and combining the selected aggregate with the calculated ratio of asphalt binder.